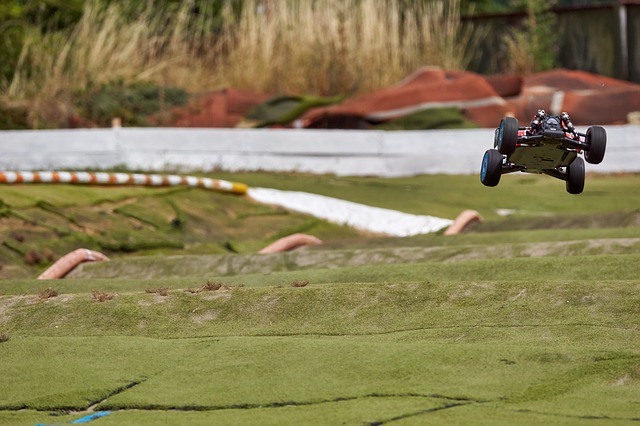 CategoriesHow ToPosted on April 26, 2019 April 26, 2019 0 comments on Getting into RC cars: Do you know RTRs or Kits for beginner? 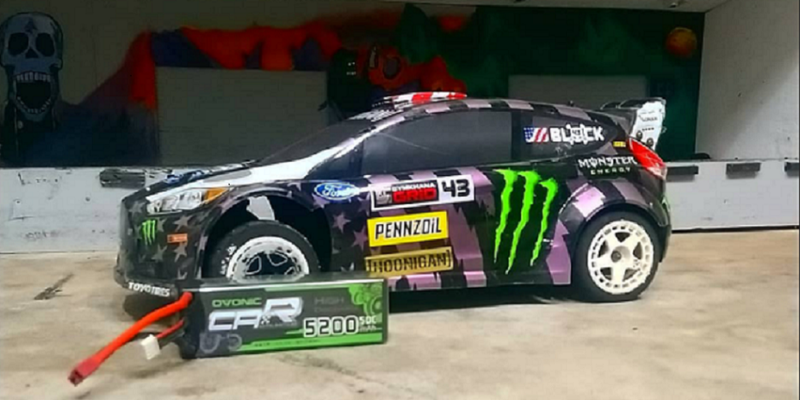 Read more "Getting into RC cars: Do you know RTRs or Kits for beginner?" 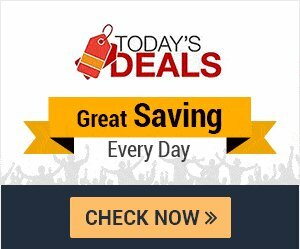 What kind of RC hobby batteries can we choose? 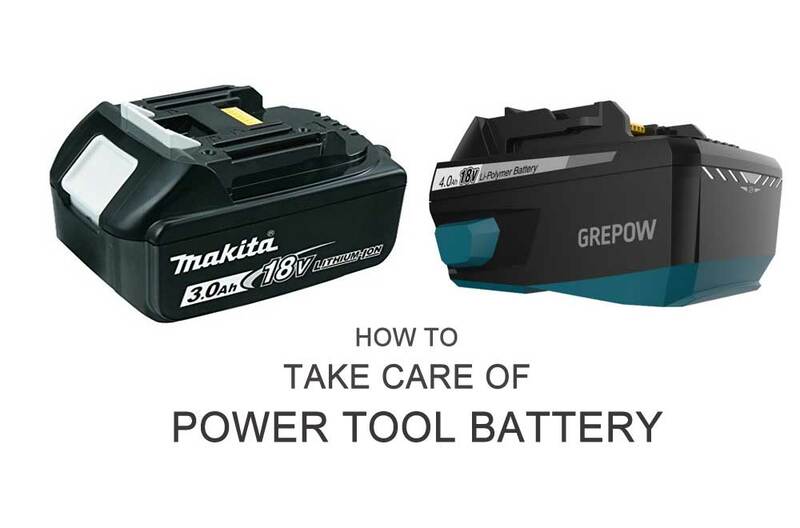 CategoriesHow ToPosted on March 30, 2019 March 30, 2019 0 comments on What kind of RC hobby batteries can we choose? 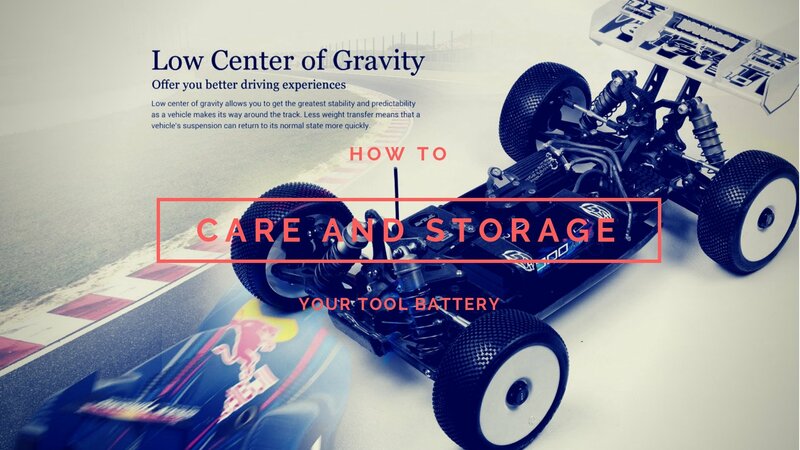 Read more "What kind of RC hobby batteries can we choose?" 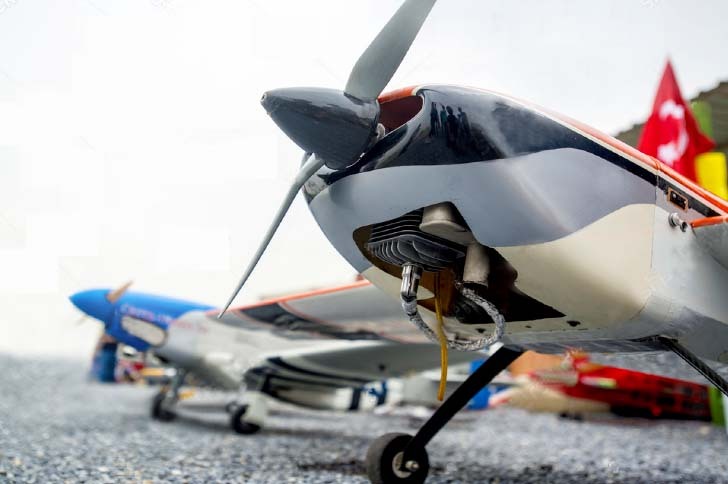 Read more "Warning： it’s time to replace the helicopter battery"
Read more "How to judge the quality of RC airplane battery"
Read more "How to use the RC airplane battery correctly"
CategoriesHow ToPosted on February 20, 2019 March 27, 2019 0 comments on FPV X-class Racing: How to build an X class drone (Part lists)? Read more "FPV X-class Racing: How to build an X class drone (Part lists)?"